Michelle joined UCLB in June 2011 as the HR & Payroll Manager. 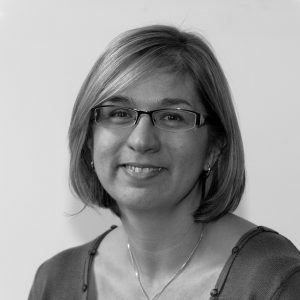 Michelle is responsible for managing the HR, Payroll and Pensions functions for UCLB, UCLC and other spin out companies. Prior to joining UCLB, Michelle was the Payroll Manager for UCL. Michelle has a Diploma in Payroll Management and is qualified as a workplace mediator.